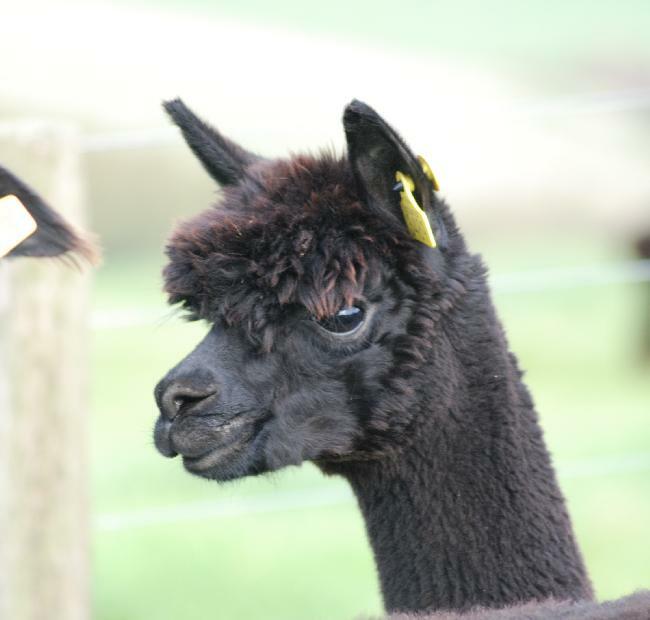 Bozedown Target is a lovely young true black female who is well bred and exhibits a lot of black genetics in her pedigree. 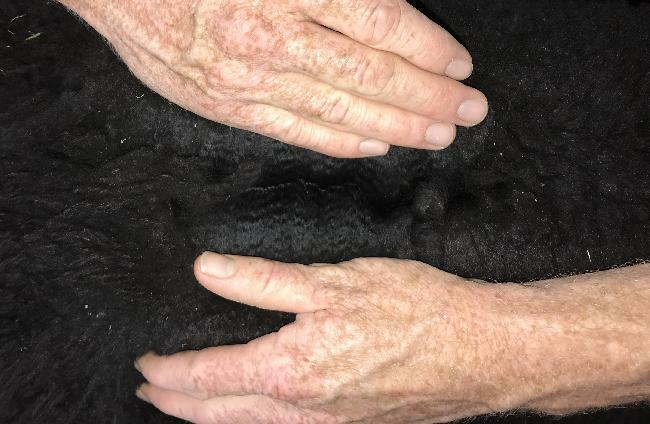 Conformationally Bozedown Target is correct and her fleece is very fine, bright and super soft. 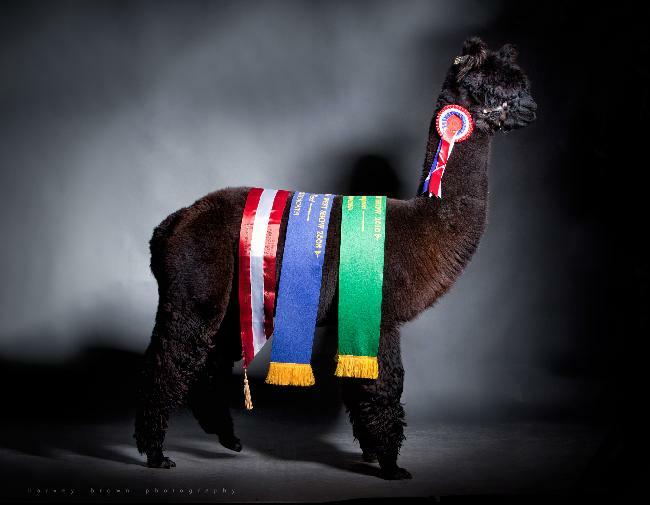 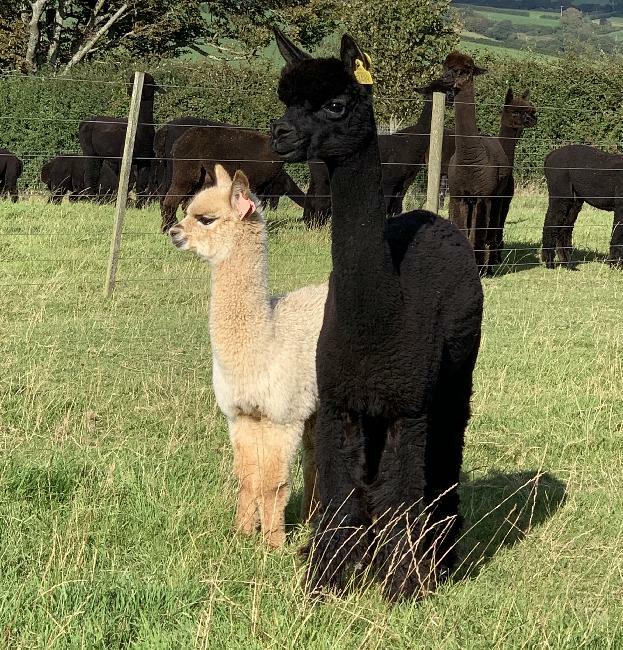 We have bred this female to our proven champion sire Lillyfield Jack of Spades of Inca in order to build on her stature while making the most of the black genetic background.